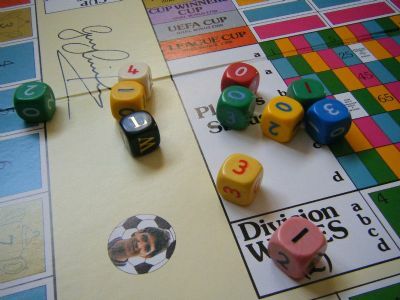 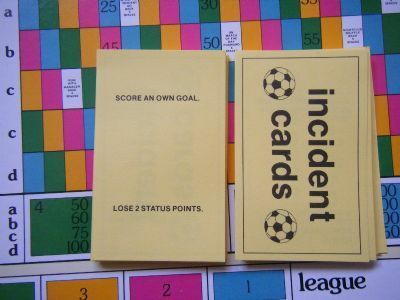 A Gary Lineker endorsed game full of money and dice! 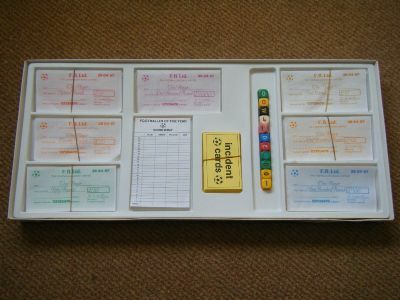 Huge box and a bright colourful game that I have never been bothered to play so I have no idea if it is any good - is it? 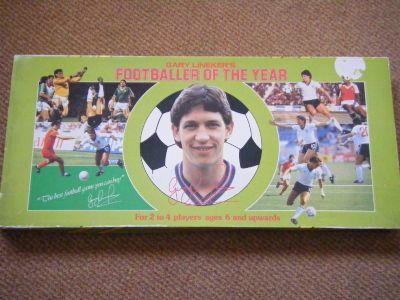 Huge box with lots of pictures of Gary on it. 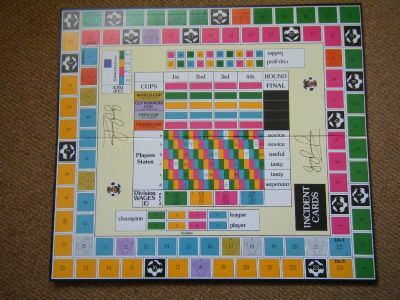 Complete game in great condition. 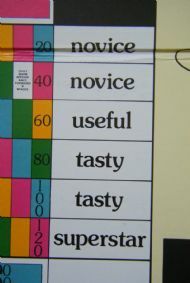 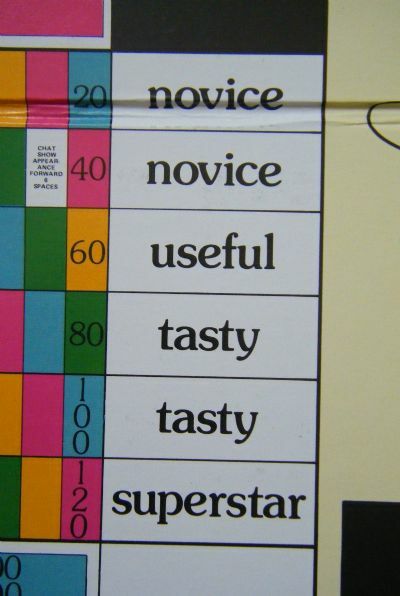 The definitions of a footballers increasing ability and status are great - tasty!